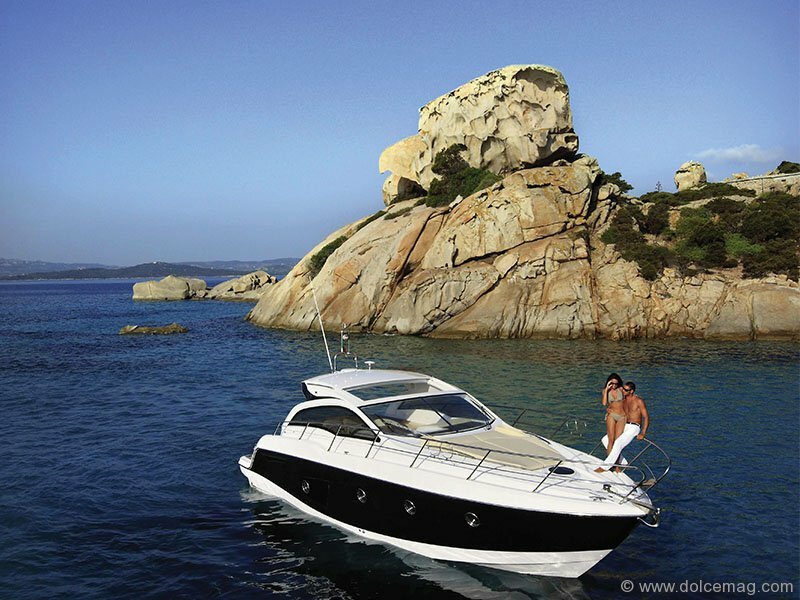 1 With two spacious cockpit layouts available, the Sessa C44 is ideal for high-seas hosting. 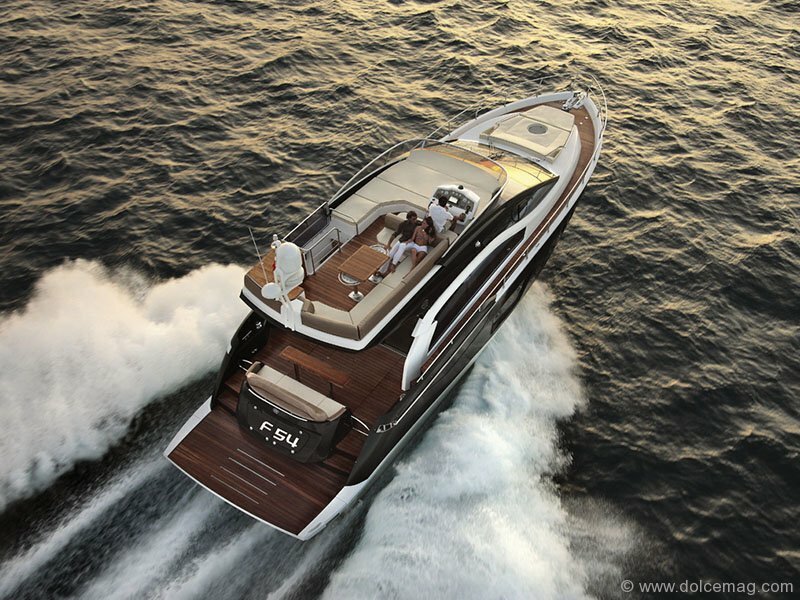 One option features two couches designed to accommodate up to 12 guests, the second, a 2.3-metre tender garage with launch roller and winch covered by a bathing deck. 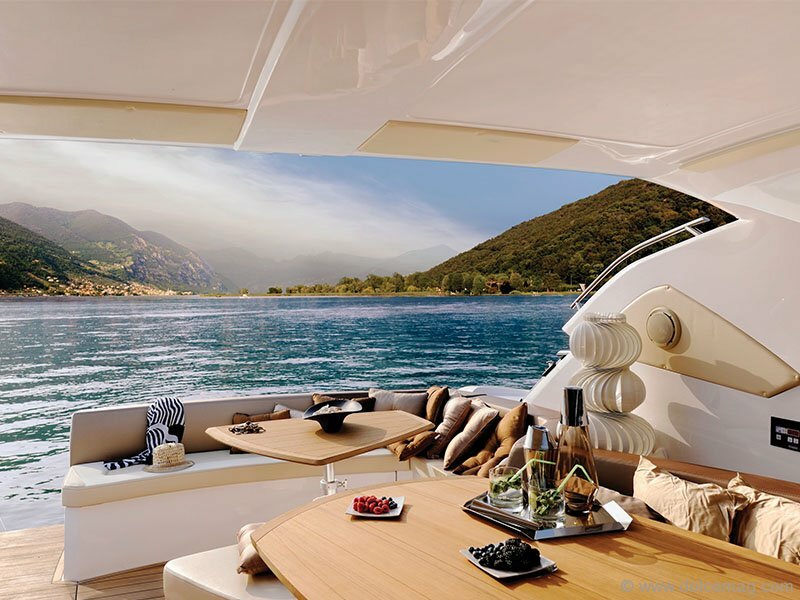 With two double beds, a wood and leather-finished lounge and sizable rear platform for relaxing dips, this yacht has everything for a great weekend on the water. 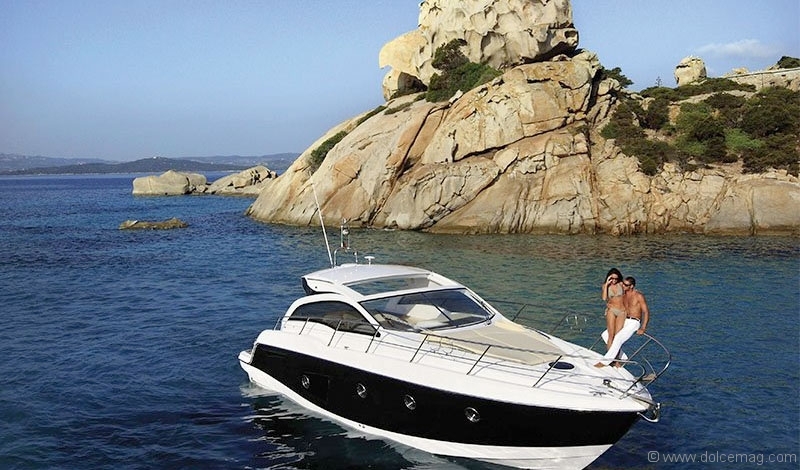 2 Brimming with style, sophistication and comfort, the Sessa C68 is a mammoth cruiser of open-water luxury. 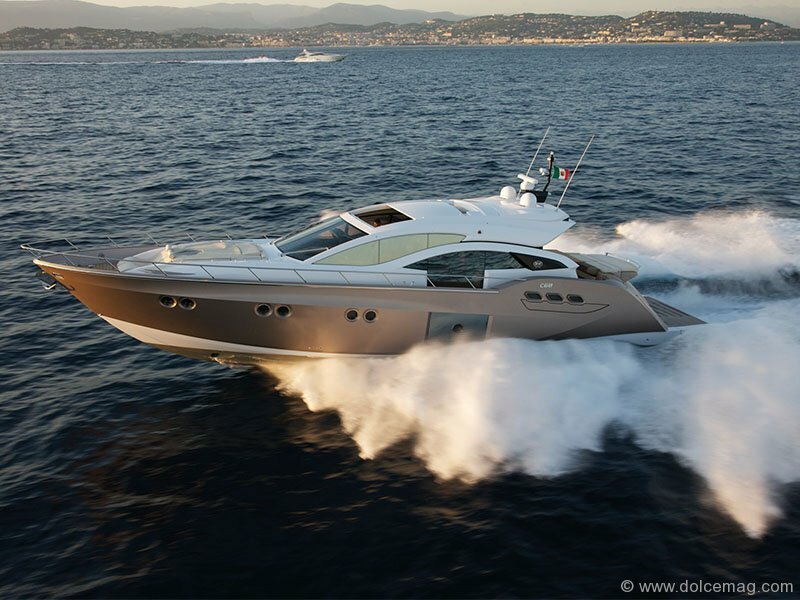 Contemporary elegance flows through all 21 metres of its intricate detailing. 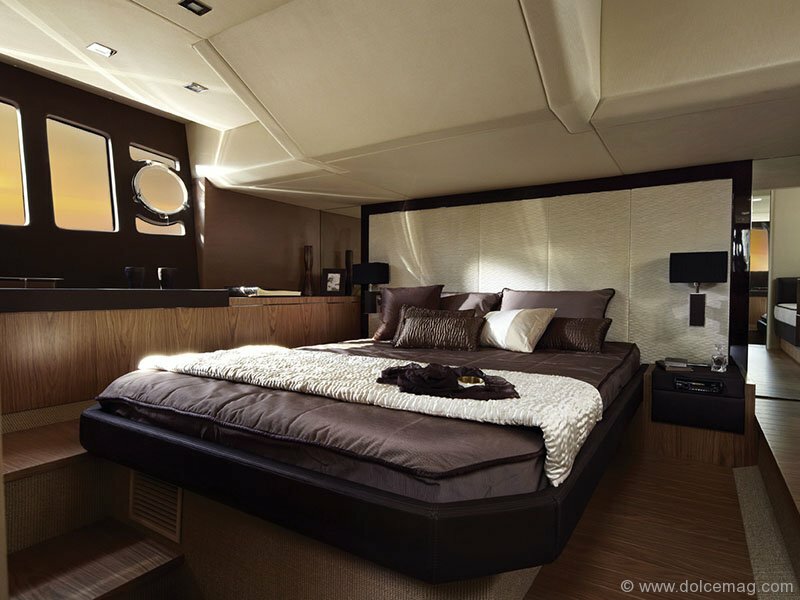 A large master cabin with private bathroom adds a high-scale condo feel, while up to three additional cabins accommodate friends. Relax on the dedicated sundeck or grab some shade under its electronic cover. Pull a vintage from the wine cellar and uncork some new memories in the lounge. 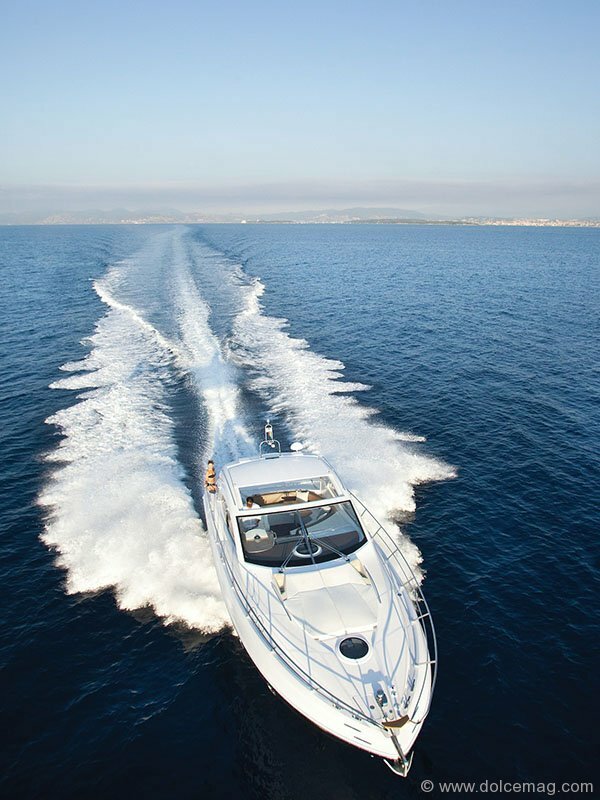 3 Awarded the Best Motor Yacht below 60 feet in length at last year’s Xiamen International Boat Show, the Sessa Fly54 is a fast yet graceful vessel of contemporary elegance. 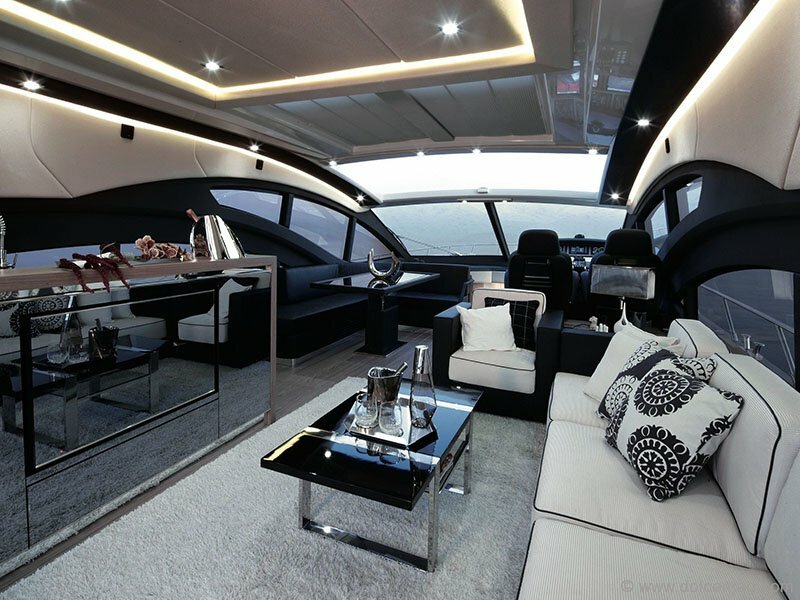 Its flying bridge balances flawlessly with the yacht’s overall design, facilitating style and pleasure. Grab some vino from the wine cellar and unwind in a plush armchair or sofa. Or, at the end of the day, retire to your luxurious master cabin, lined with cedar and accented by a chromatherapy bathroom.